An old school plat­form game with a catchy and unique art style! You will find all the clas­si­cal ele­ments from the 90’s games and new inter­est­ing ideas. Explore a total of 6 worlds and save the lands bring­ing back peace and bal­ance and finally becom­ing the new hero. 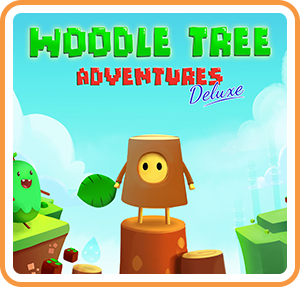 Where can I buy Woodle Tree Adventures physical/digital?